One of the greatest concerns with many riders is comfort. It's incredibly difficult to ride long distances while uncomfortable. Gloves are a great way to increase riding comfort because they improve grip and reduce vibrations. 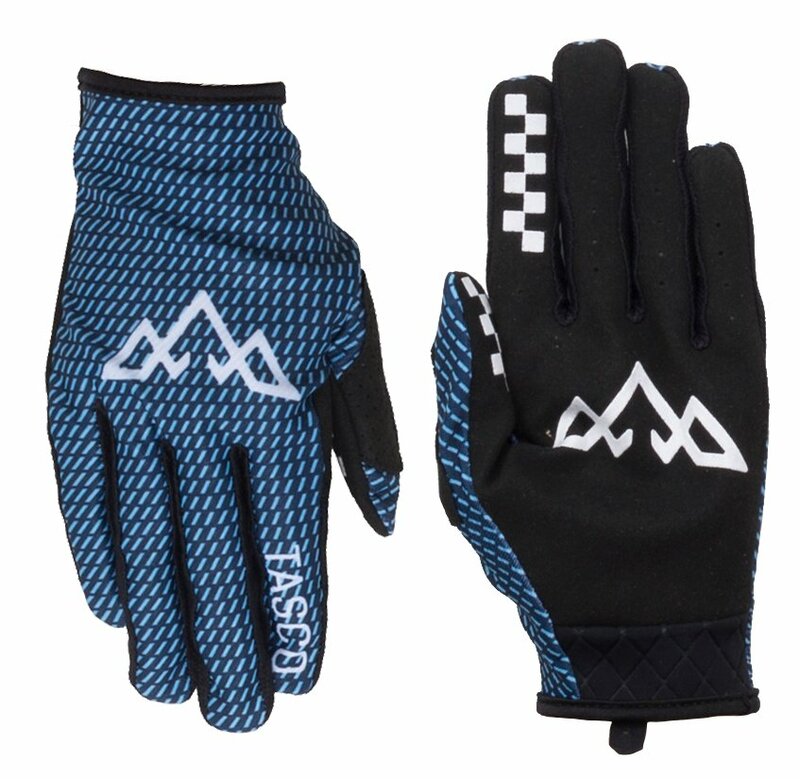 The Tasco MTB Blue Blocker Double Digit Gloves provide an exceptional balance of fit, breathability, and style. It features a lightweight 4-way stretch for exceptional comfort, a Velcro-free neoprene enclosure, a single layer synthetic leather palm that increases contact and control, and large pore mesh panels on the side of each finger for better ventilation. These look great and more durable than any other minimalistic gloves I’ve owned.